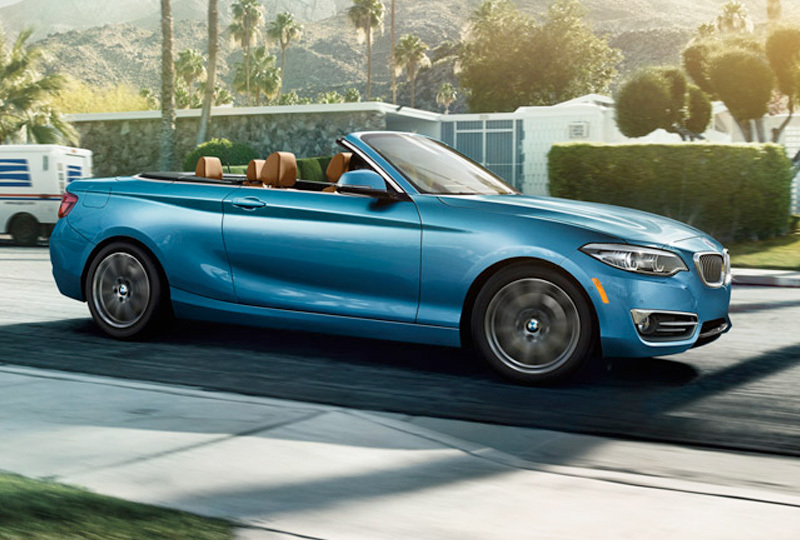 The 2018 BMW 2 Series Convertible from Lauderdale BMW in Fort Lauderdale, FL, serving Aventura and Hallandale, encourages you to let loose and enjoy the drive. 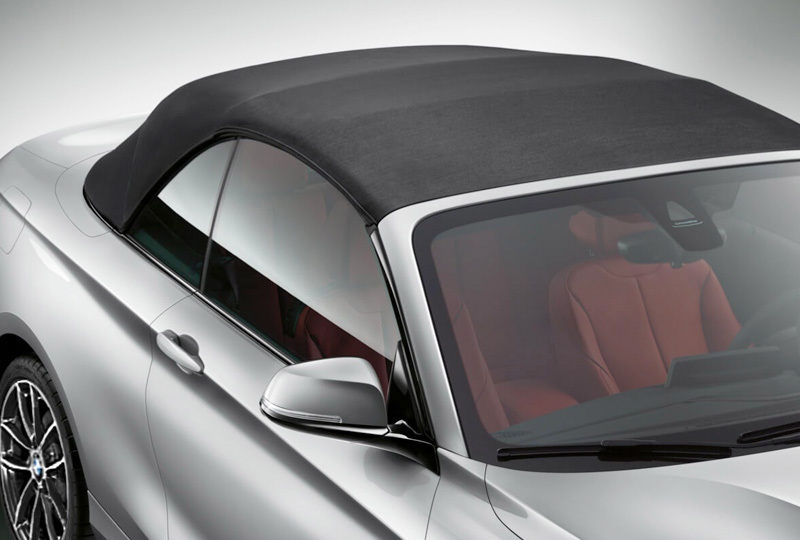 Take advantage of those bright and sunny days by dropping the black soft top to let in all of Mother Nature's glory. 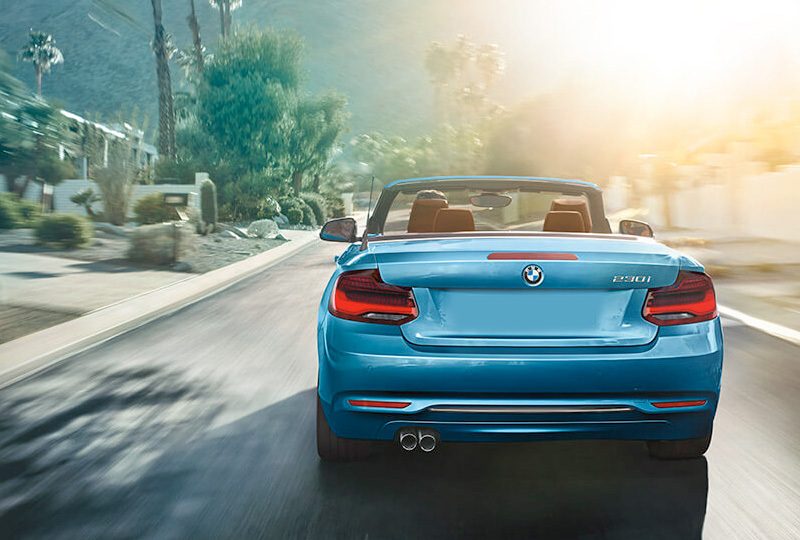 Feel the rush of the wind as the 2.0L BMW TwinPower turbo engine pumps out 248 horsepower and carries you down the road with pure exhilaration. 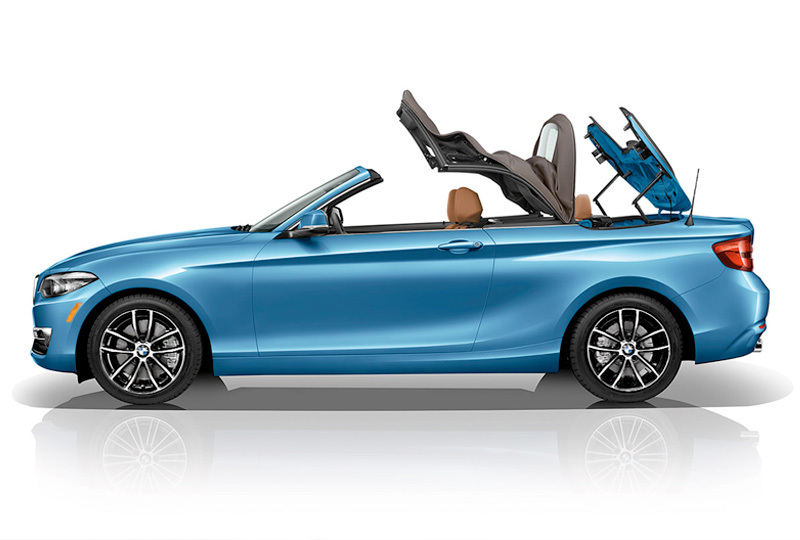 You lean back into the cozy Sensatec upholstery, grasp the leather-wrapped steering wheel, and navigate flawlessly through traffic and curvy streets. The iDrive infotainment system uses the available navigation feature to show you the best route to your destination, and the Bluetooth connectivity has you singing along to your favorite songs with wireless audio streaming. 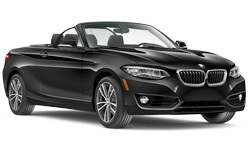 It's a great day to buy a new 2018 BMW 2 Series Convertible! We have a huge 2018 inventory and great financing options to get you the best deal. Call us today at 877-728-4973 to schedule your test drive with Lauderdale BMW in Fort Lauderdale, or visit our showroom located at 1400 South Federal Highway, Fort Lauderdale, FL. 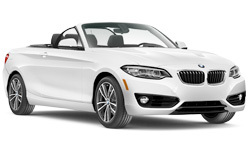 Drive home the 2018 BMW 2 Series Convertible of your dreams!